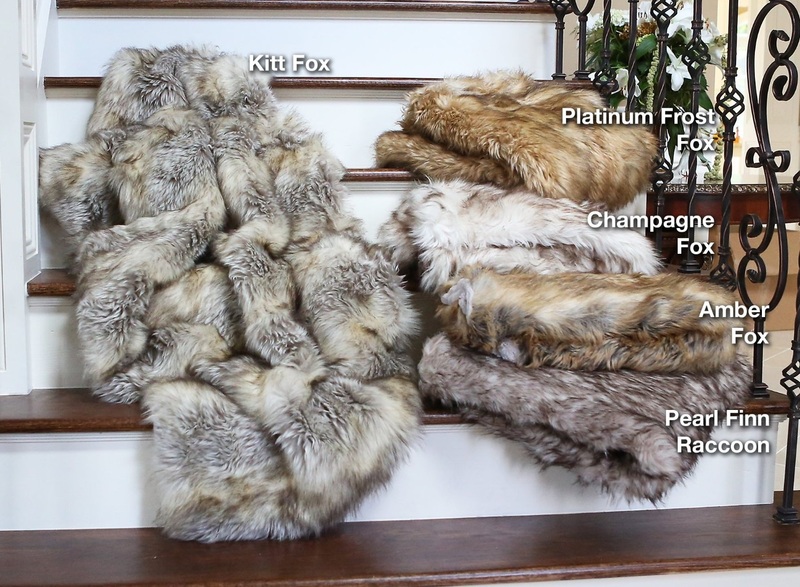 Available in three generous sizes: 54" x 36", 58" x 60" and 60" x 84"
Wild Mannered by Kenn Sporn fills the void in the home luxury faux fur market at an affordable price. It gives a nod to nature by supplying the luxury look and feel of real fur without harming any animals. 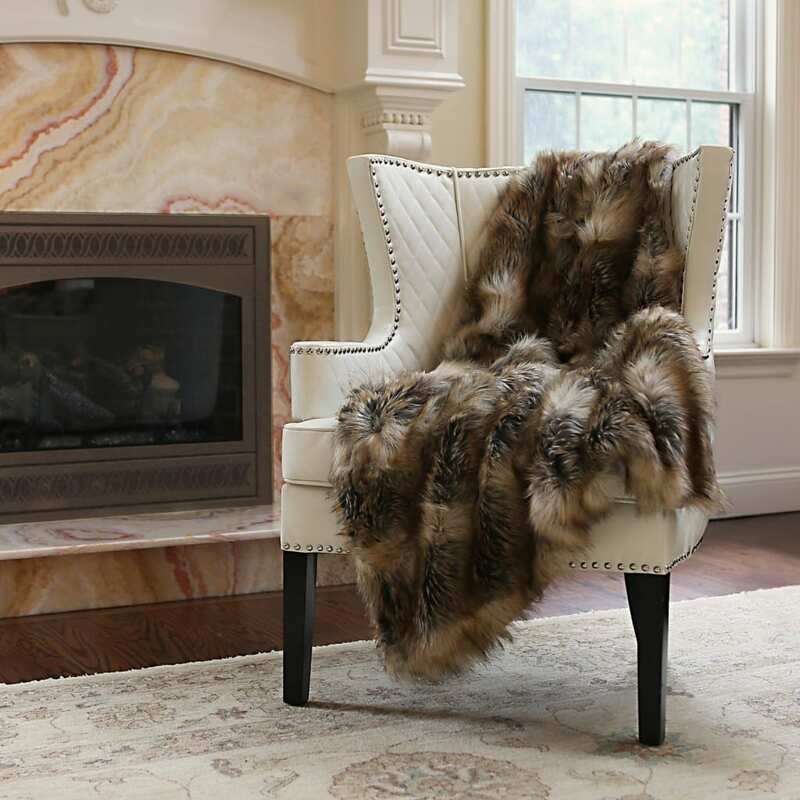 Whether placed on your bed, chair, or sofa, this faux fur throw adds a dash of sophisticated elegance to your home. 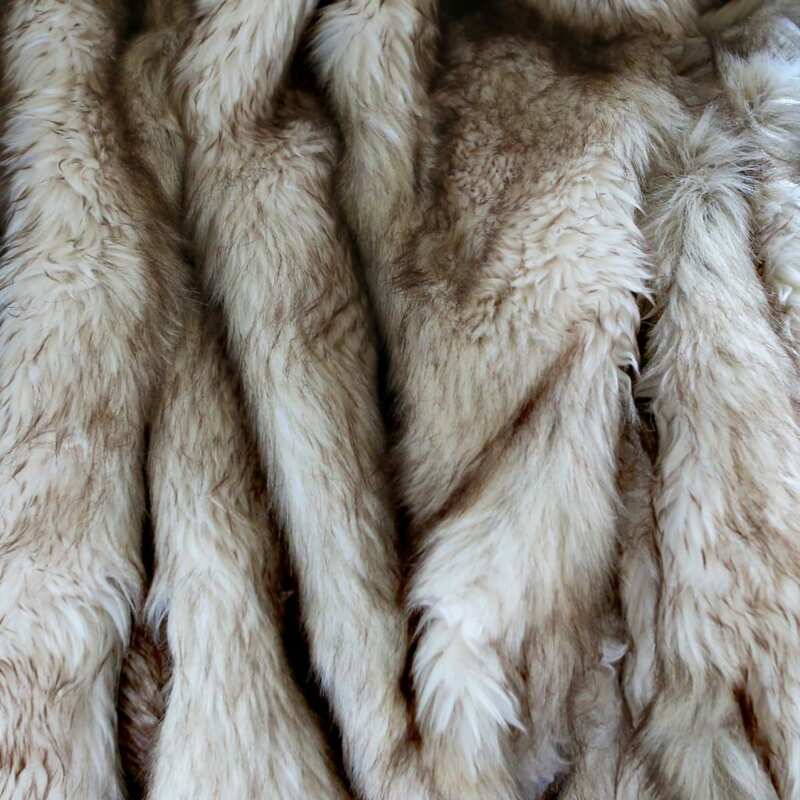 Exceptionally soft and plush, three distinct sizes accommodate any setting. 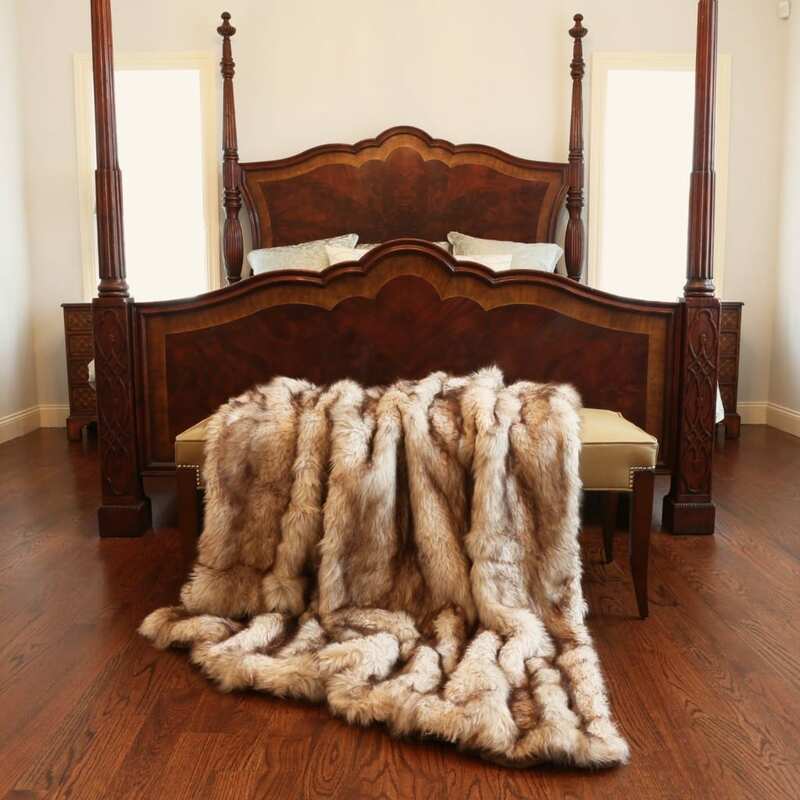 Wild Mannered throws are a functional yet fashionable accent piece.